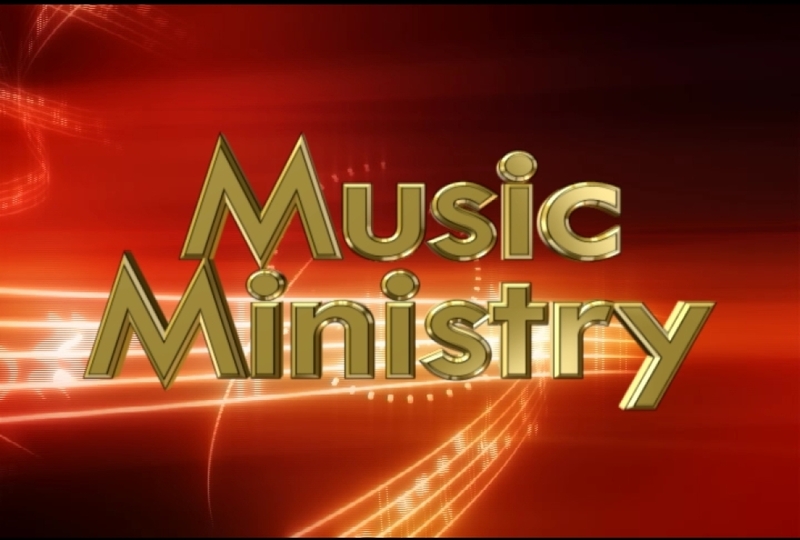 St. Joseph's Church offers many opportunities to participate in music ministry. The Children's Choir is made up of elementary school aged children. We begin each rehearsal with a snack and some brief social time and end with prayer. In between we prepare to lead the singing at the monthly Children's Mass. We learn principles of singing, reading music and Catholic Liturgy. We also learn more about our faith as we consider the words of the songs we sing---all in a relaxed, age appropriate atmosphere. We also enjoy social events such as our Welcome Pizza Party and our Annual Mini Golf Extravaganza. Come and see! The Festival Choir is a group of high school age and up singers who sing at the major celebrations of Christmas and Holy Week. We begin rehearsals a month to six weeks in advance of the event. An important aspect of success for a parish choir is size. Even inexperienced singers can support each other and make surprisingly beautiful music. Our only requirement is to be able to carry a tune. Mostly we sing with the congregation, sometimes enhancing hymns and mass settings with harmonies and descants. We also prepare responsorial psalms and anthems which are sung by the choir alone. This limited commitment is a great opportunity to share your talents, however great or humble they may be for the greater glory of God and the spritual nourishment of your parish. Rehearsals are Monday nights 7 to 8:30pm around six weeks preceeding Christmas and Holy Week. We sing at the 10pm “Midnight Mass” on Christmas Eve and the major liturgies of Holy Week. The Chant Schola explores the timeless beauty and spirituality of the Catholic Church's own music: Gregorian Chant. We are not experts, but together we learn the principles of reading and performing this unique music. Our repertoire consists mostly of brief antiphons sung with the congregation, alternating with intoned verses. We also prepare more ornate antiphons from the Graduale Romanum. We lead the singing at one Mass per month. Our rehearsals take place, conveniently, between the Masses on Sunday mornings. Come join us as we deepen our faith and bring a more mystical dimension to our community's worship. Sing: 8am Mass 2nd Sunday of the month. The Contemporary Choir sings the music of our times. Accompanied by guitars, piano and other instruments, we strive to deepen the faith of our community with folk, gospel and contemporary styled music. No experience is necessary, and we rehearse on Sunday mornings between the Masses, so you don't have to make an extra trip at night or during the week. Sing: 8am Mass 3rd Sunday of the month. The Handbell Choir. Can't sing? Ring! Make a joyful noise with our beautiful handbells. No special skills are required. You will be amazed at how quickly and easily you can begin making wonderful music as part of a team! Please contact Michelle Dokka, director, for more information 664-4287.